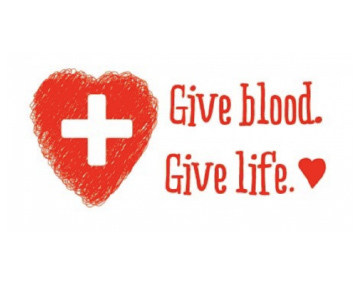 On Saturday, November 24th, from 9:00 AM to 2:00 PM, we will be hosting a blood drive here at Fuccillo Nissan of Latham, courtesy of the American Red Cross. All participants will receive a free multi-point inspection the next time that they visit us for service on their vehicle, as well as complimentary sweets. In addition, all donors will be entered to win a $50 VISA gift card to use towards their holiday feast! To schedule an appointment, please contact Maddie Klein at (518) 250-4380 ext 518 or via email mklein@fuccillo.com. You can also schedule your appointment here!